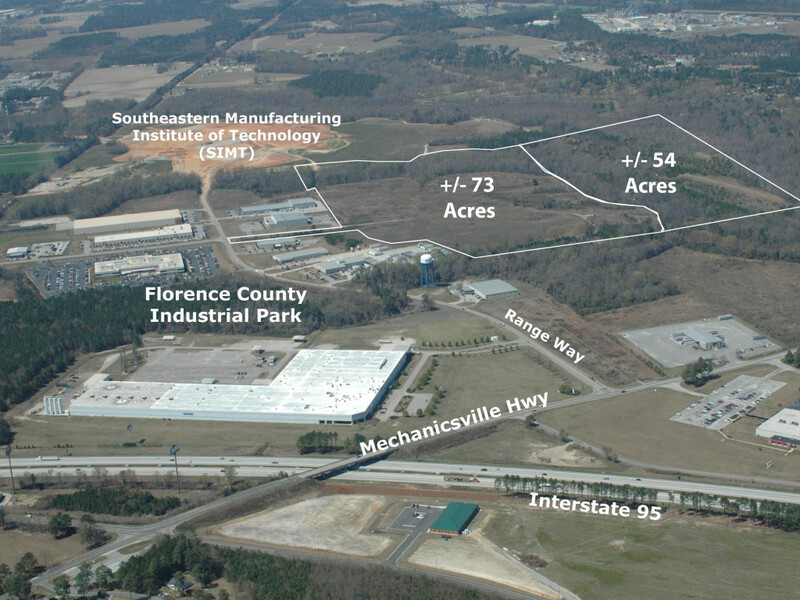 The subject multi-use development site is situated in the Florence County Industrial Park located at the intersection of Interstate 95 & US Hwy. 52 and lends itself to a variety of development projects from office/flex to light manufacturing. This highly successful business park is home for many national and regional manufacturing, distribution and office end users. This site is adjacent to the world recognized SIMT facility, a cooperative program sponsored through the Florence Darlington Technical College. Site can be subdivided. Utilities: Municipal Water and Sewer serve the site.